We have announced an additional concert during our concert tour in Japan in October. In addition to Tokyo and Osaka we will also be performing in Nagoya. Ticket details will be announced soon – see below for the concert schedule. We will update this page as details become available. 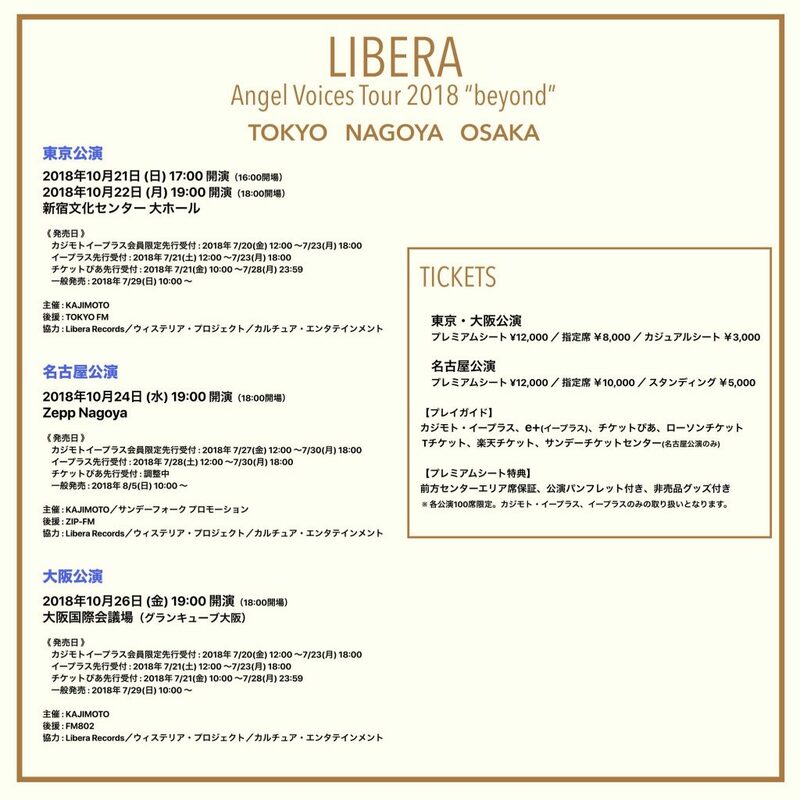 I think I can finally make it to a Libera concert. If you can, please keep me advised on venues and how to purchase tickets. On Facebook is a mentioning of a fanclub, in Google-english, from Japan. I hope this fanclub is not for Japan only but for all fans. 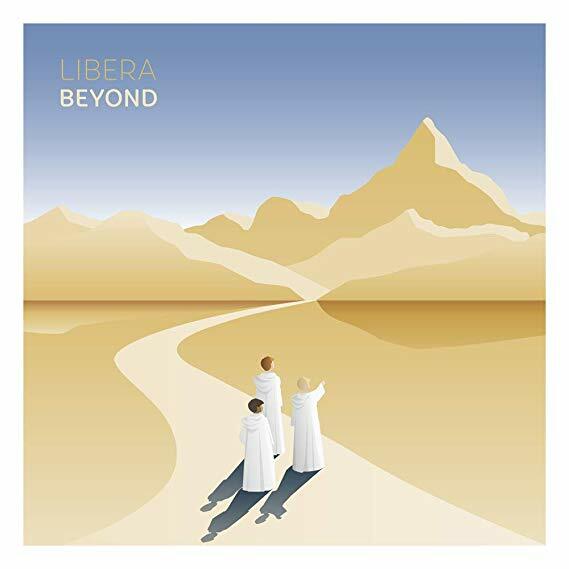 Chinese fans would definitely appreciate it deeply if Libera could carry out a wonderful concert in Guangzhou or Shenzhen, China. We are really looking forward to your coming. Hallo,Dear Choristers! Is it really your comeback on this december_28 in Russia,Moscow? I hope one day you come to Brazil. We were honoured that Takatsugo Muramatsu himself played the piano!